Welcome! 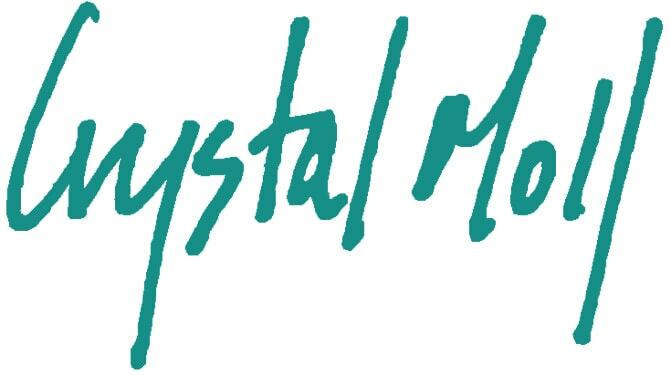 Crystal Moll is a plein air artist. Her work depicts urban landscapes as they are bathed in light. I use the streets scenes of Baltimore as the subjects of much of my work. While urban landscapes captivate most of my interest, I also find myself on the beaches of South Carolina and farms of Maryland's Eastern shore. I am always working on several paintings at a time, moving locations with the sun in order to capture the light and shadow of each scene at its optimum time of day. Paintings may take days/weeks and sometimes a wait through changing seasons to complete. I believe painting on location gives my work the feeling of “being there,” allowing the viewer to enter the scene, look in the windows, and acquire a sense of place and time. I participate in a couple of plein air events yearly, but being a 'slow' plein air painter, I mostly like taking my sweet time to complete a painting. 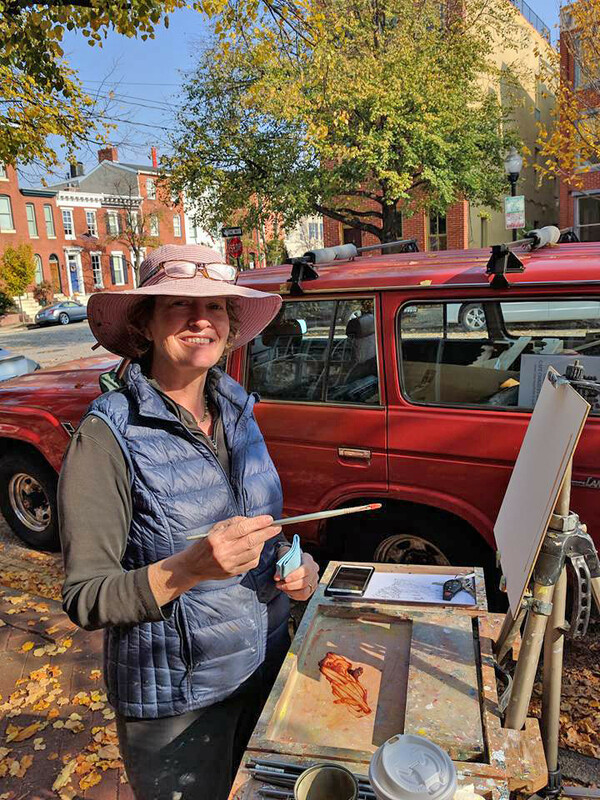 Plein Air Shows: Paint OC 2017: Award / Cityscapes 2016: First Place Award / Paint OC 2016 : First Place Award & 2nd Place Quick Draw Award / Easton Plein Air 2016: Honorable Mention / Cityscapes 2015 : First Place Award / Solomon's Plein Air Festival 2016 / Easels in Frederick 2015, 2013 & 2012 / Plein Air Easton Festival 2014 & 2013 Carol Hilderbrandt Award of Joy and Exuberance '13 & '14. Publications: Plein Air Magazine March 2017 / Outdoor Painter November 2016 / Baltimore Magazine. 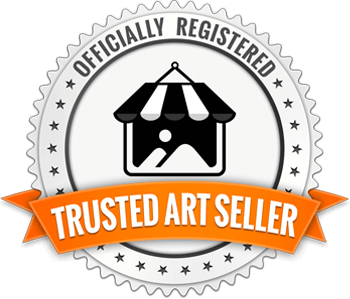 Member ; Oil Painters of America & Mid Atlantic Plein Air Association : Artist and Board Member. Galleries : Crystal Moll Gallery, Baltimore & Cecil Byne Gallery in Charleston SC.